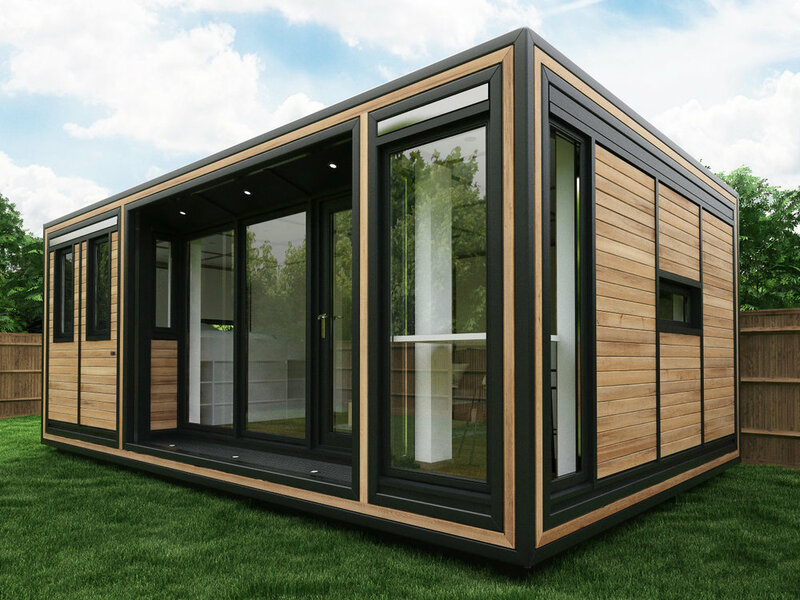 Zedbox garden annexes are a range of studio apartments designed and manufactured in the UK and professionally assembled in a domestic garden, normally within 3 days*. Fully compliant with Building Regulations, Zedbox is a fast, safe and legal alternative to extensive building work and retail from £13,000 including VAT and installation. Zedbox has been engineered to create a deceptively spacious, stylish and affordable alternative to garden annexe living; for younger or older generations and everyone in between who requires affordable additional living space closer to home. Breath-taking contemporary architecture is complemented with intelligent CAD/CAM manufacturing of each component of Zedbox for longevity. Each new micro home is exclusively manufactured by Zedbox’s own CAD/CAM equipment to ensure timely delivery and a high-quality finish. Get the 2019 Zedbox catalogue here.